 Since their spiritual reawakening the Daniels are experiencing life with a new lens that gives them the kind of perspective that can only be achieved through walking through life with Jesus at the center. There has been a reshuffling of priorities and they have now found the puzzle piece that we didn’t even know was missing their entire lives. The piece that was necessary to be truly fulfilled and experience a joy that they never felt before. Their relationship is stronger than they ever dreamed possible and deeper than they could ever have imagined, with the help of Jesus. He is their savior and peace. For the first time they have scratched far deeper than the surface and found the profound shared love of Jesus they were yearning for. Their marriage is built on the rock, and their life with Jesus is much sweeter.